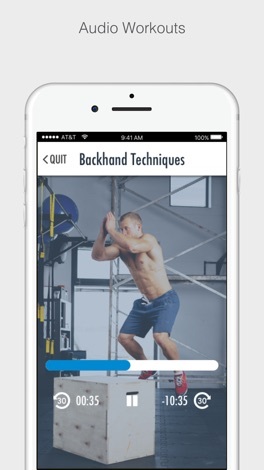 This app is for tennis players who want to improve their performance and elevate their game to the next level! 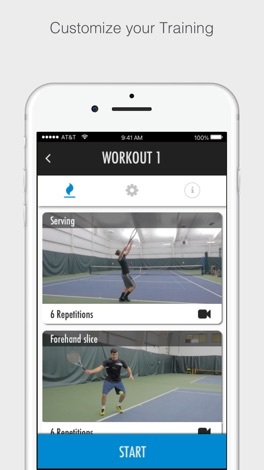 Included are workouts done on the court to develop skills. 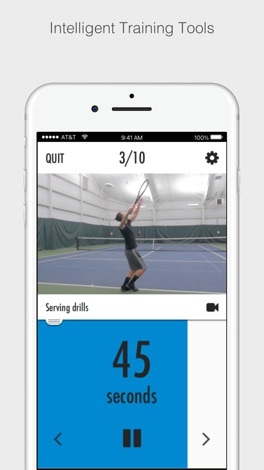 Whether you are just learning to play tennis or heading to the US Open, this tennis app features beginner to advanced training that will help you elevate your game. 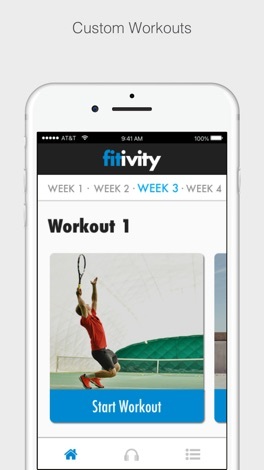 Your Fitivity app has multiple training programs in it for tennis! Switch between programs that were designed specifically for you! Durch diese App haben Sie in Echtzeit einen Überblick über den aktuellen Standort Ihrer Fahrzeuge. Disponieren Sie schnell und bequem von unterwegs Ihren Fuhrpark. Bitte beachten Sie, dass Sie für die Nutzung dieser App gültige Zugangsdaten für das Blaupunkt Telematics Portal benötigen.